Rechargeable batteries pay for themselves and should be used whenever possible. The electrical cost to recharge small batteries is just cents per year, so it’s insignificant. Since rechargeable batteries cost about 3 times that of alkaline cells, it is necessary to use them a few months in order to recoup the purchase price. Fortunately, that’s easy to do since our houses are filled with battery consuming electronics. Not every application can use a rechargeable battery. Any electronic device requiring high voltage should be avoided. Battery voltage adds when installed in series. One battery is not a lot, but after 4 batteries are in series, the difference in voltage is nearly as large as a single NiMH cell. For example, I had a garden valve that was battery powered that turned on a garden hose according to a schedule. When I tried rechargeable cells, the display constantly showed that the batteries where discharged, no matter which brand I chose. As a result, the valve would not operate because it was below the voltage threshold. In this case, an alkaline battery is a better choice since the manufacturer didn’t design their device to handle anything else. Test each the device first to ensure the cells will work. 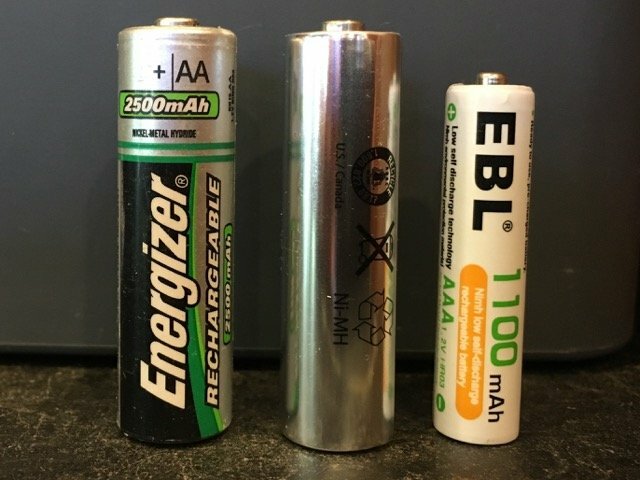 The most common rechargeable cells today are AA, AAA, C and D sizes using NiMH chemistry. NiMH cells can last for a long time, but they won’t last long if they are mistreated. 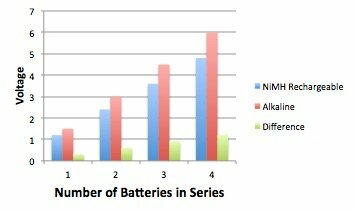 Rechargeable NiMH cells have a different discharge curve than an alkaline cell. Alkaline cells have a moderately flat discharge curve over most of the working usage, followed by a gentle dip when it’s close to depleted. This curve results in devices such as flashlights gradually dimming over time but they still hold on to the last minute. Conversely, NiMH cells are different. The voltage drops fairly even for a while, but then there is an abrupt drop near the end. This means that there is little warning that the battery is about depleted before it can no longer be used. This difference can lead to frustration. Note how steep the NiMH voltage drops off at the end of the curve compared to the Alkaline cell. 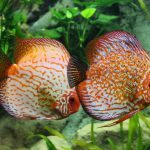 The way to handle this situation is to charge more often or simply swap cells with freshly charged cells before they are depleted. This is the preferred method but requires at least one extra set of batteries ready to go at all times. 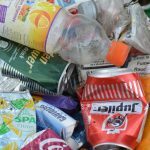 Given the large number of devices that require batteries, it makes sense to use rechargeable cells over disposables. Not only will they pay for themselves, it is also a greener option requiring less resources. To make your life easy, keep some spares around charged and ready to go. 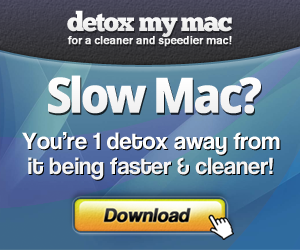 It will help you to reduce the temptation of using disposable alkalines.